Welcome to the International Gay Society ! 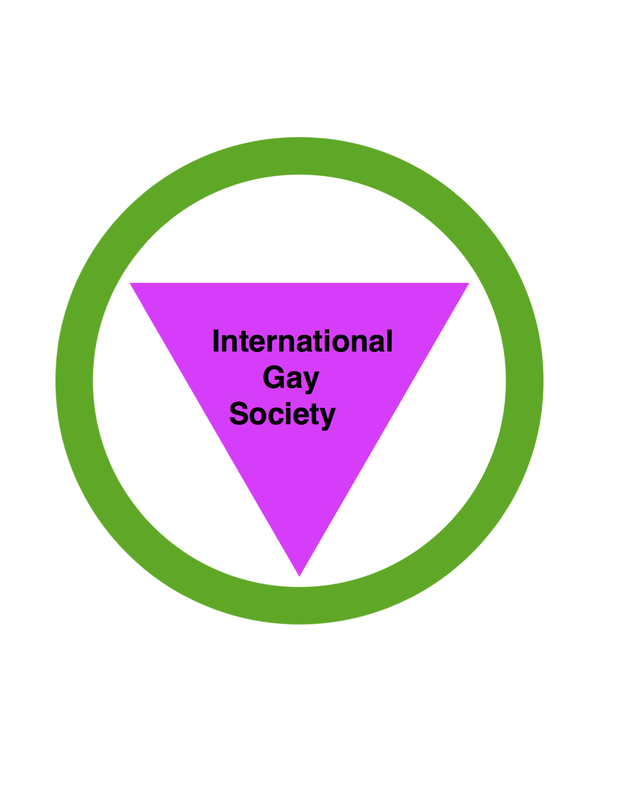 What is the International Gay Society ? This Organization was created to help the world gay society,To have a places where L.G.B.T.Q. men and women feel safe and comfortable . The International Gay Society stands with the communities to have or host activities,protest,and movements for the people, and the community .